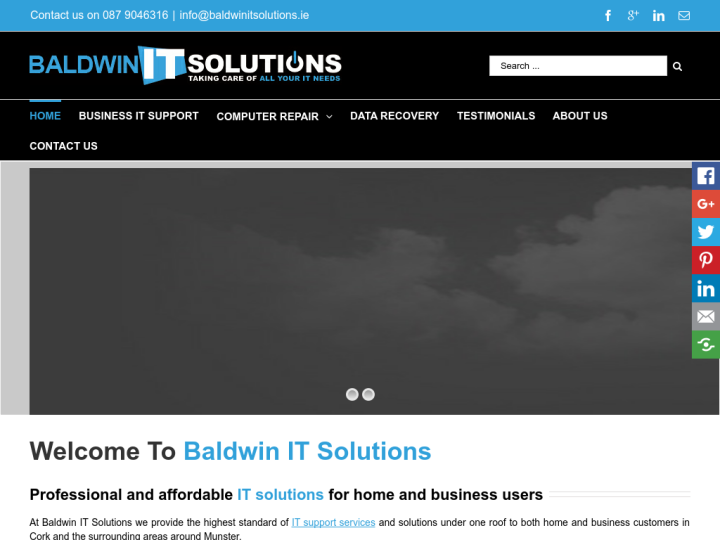 Baldwin IT solutions is a leading IT company based in Cork. It provide services to both business and home based users. It was founded by Mark Baldwin who has 15 years of experience in the IT field. The services provided by the firm embrace IT support, data recovery, pc and laptop repair and virus removal. 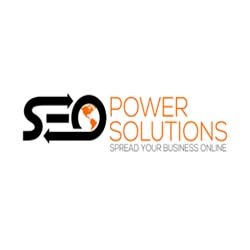 Additionally, the company also offers web designing, SEO, cloud web hosting and logo designing services. The company aims at bringing you affordable and professional IT services that will make you grow and compete online. Moreover, it has created a great client base over years in Cork. 25 Wolfe Tone Park Fermoy Co.